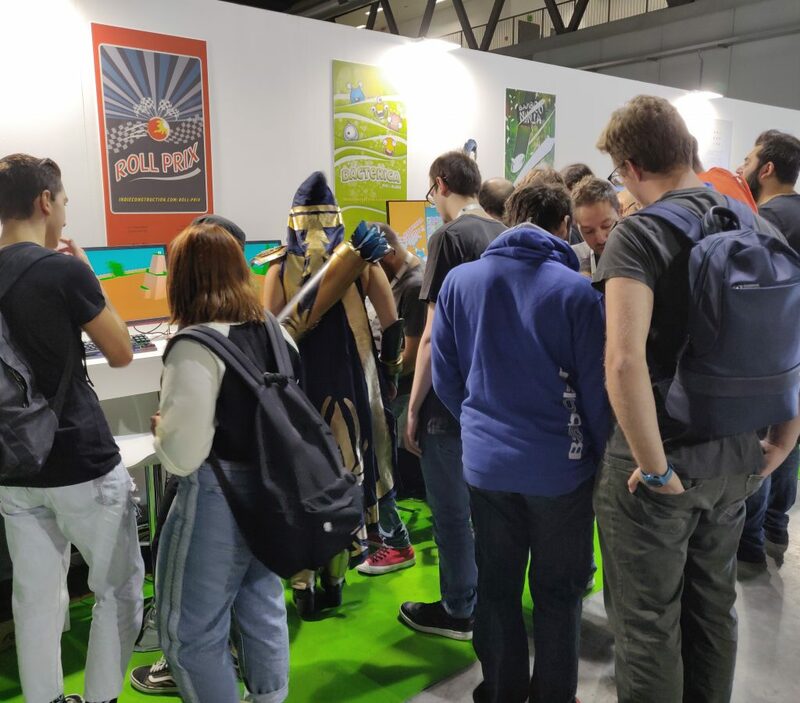 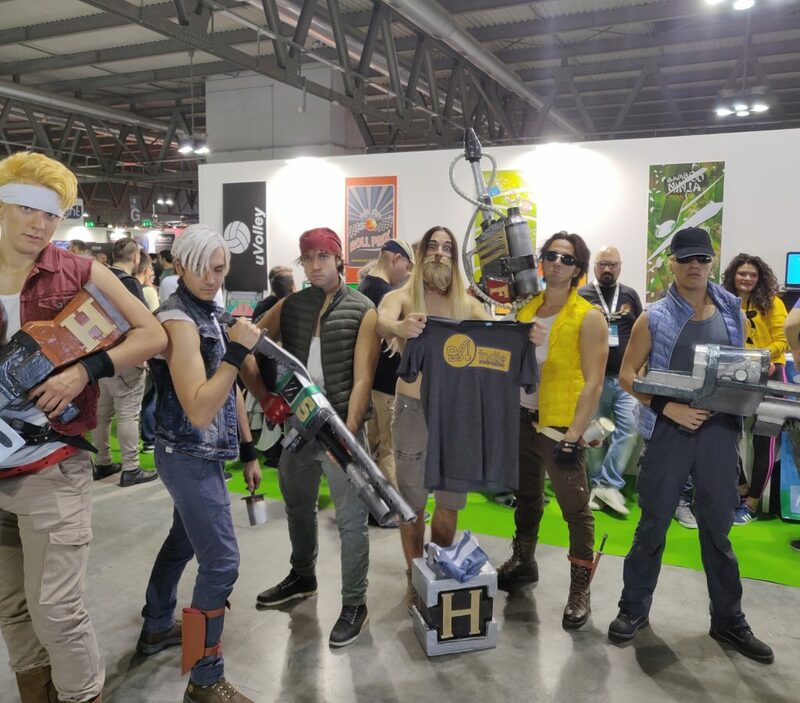 Howdy, folks, unfortunately Milano Games Week has ended! 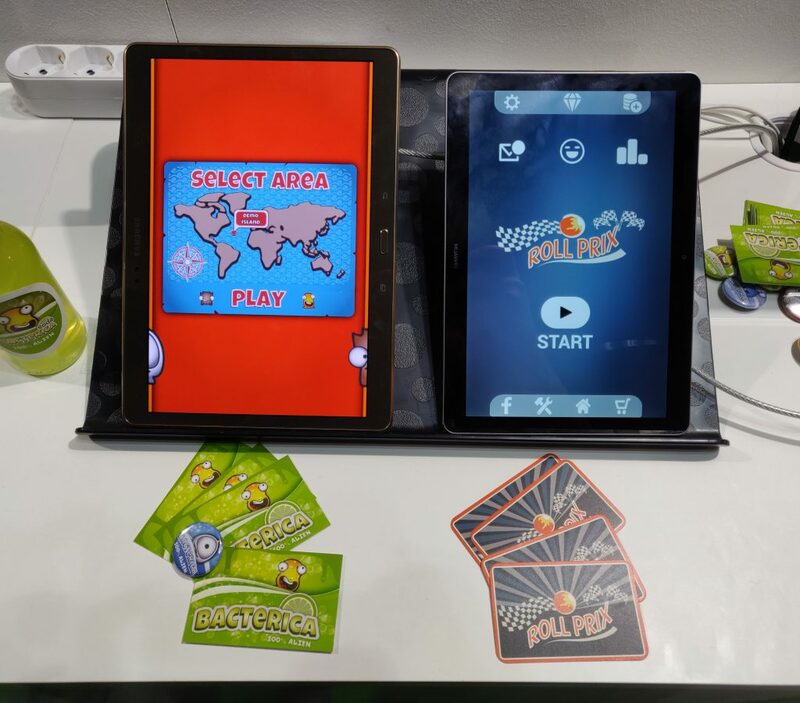 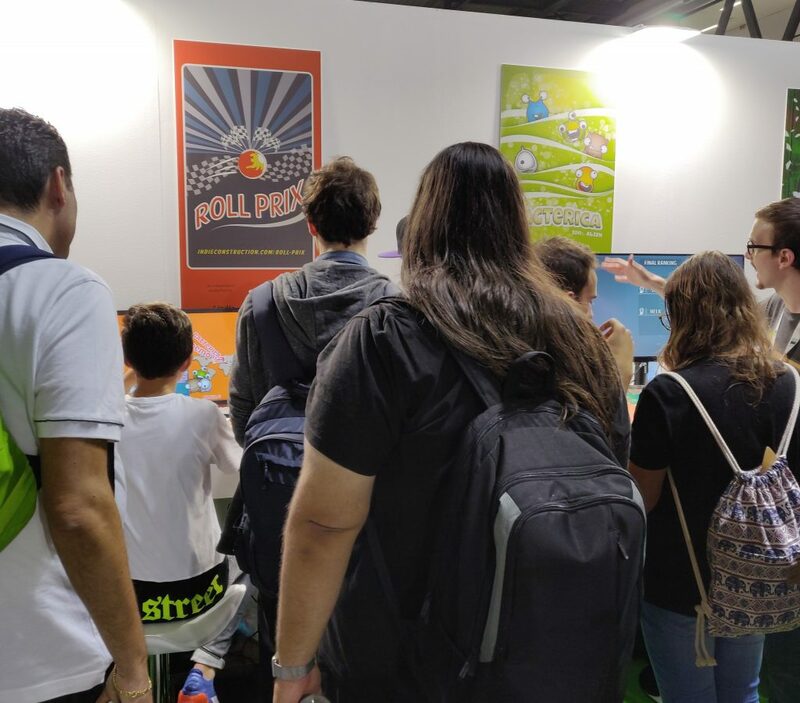 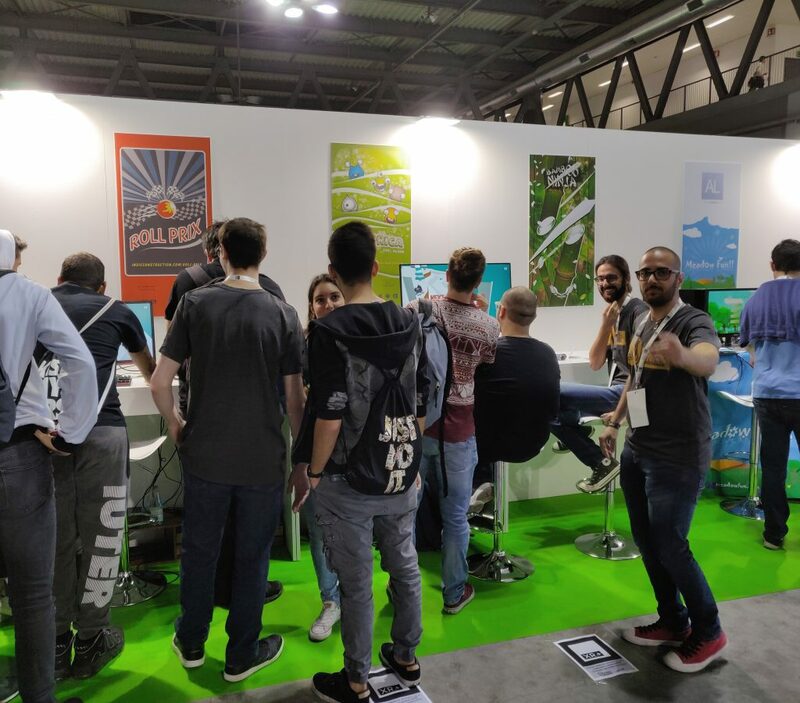 We had a lot of fun playing with you and thanks to your feedback we are even more confident that we are on the right way! 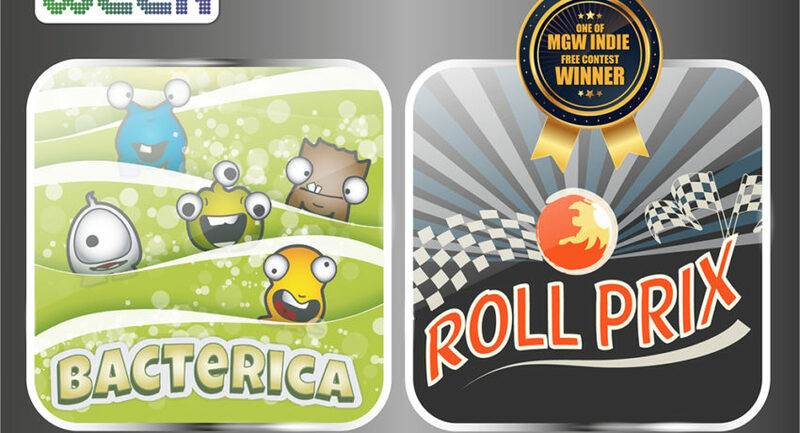 Soon, we will release new videos and some good news for both our projects. 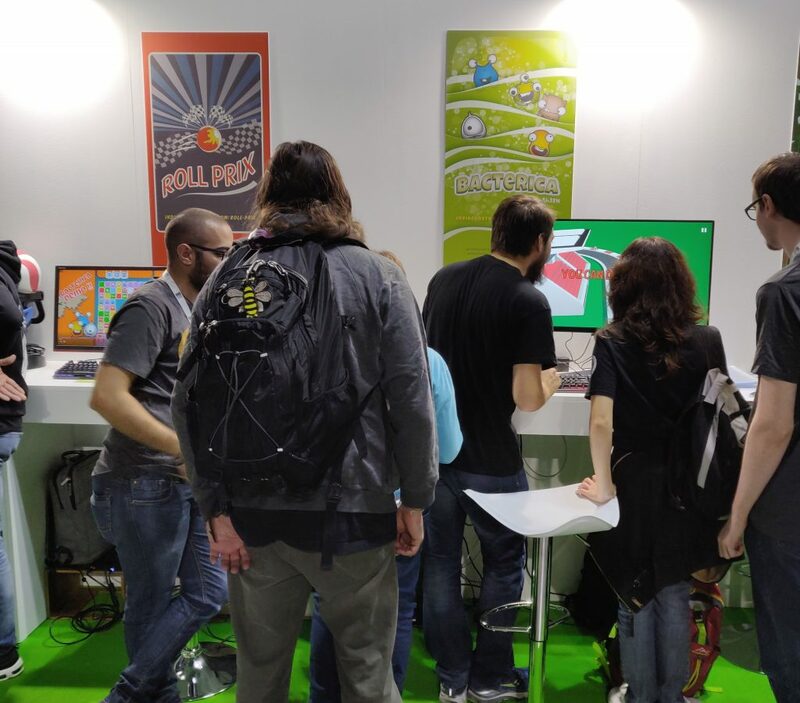 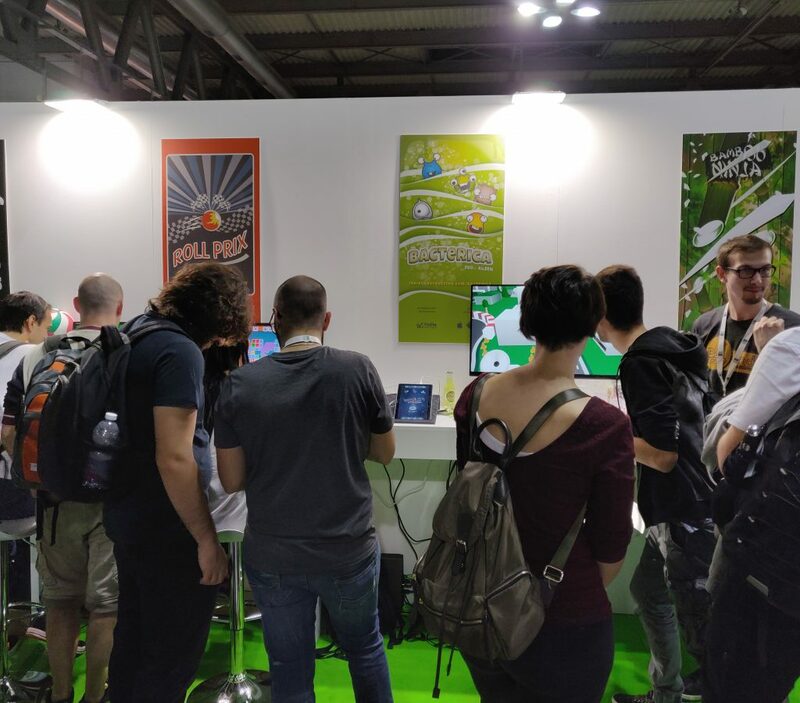 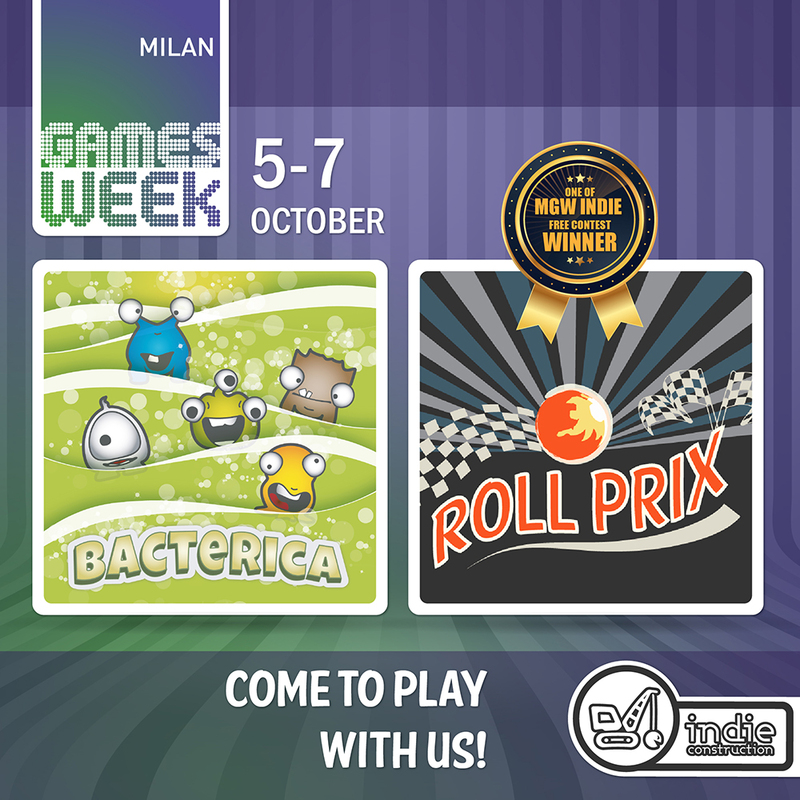 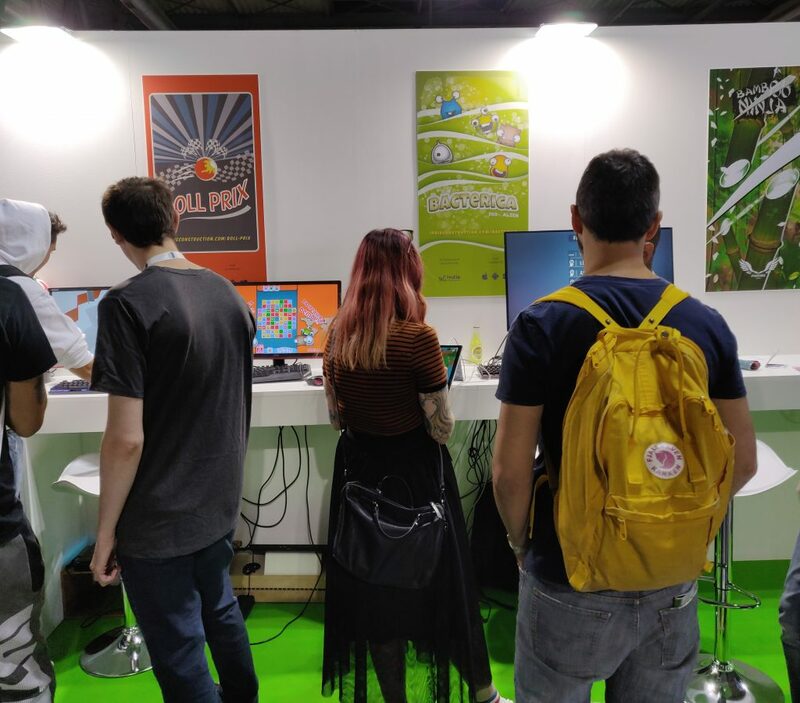 Howdy y’all, we are happy to annouce that we will partecipate at Milan Games Week. 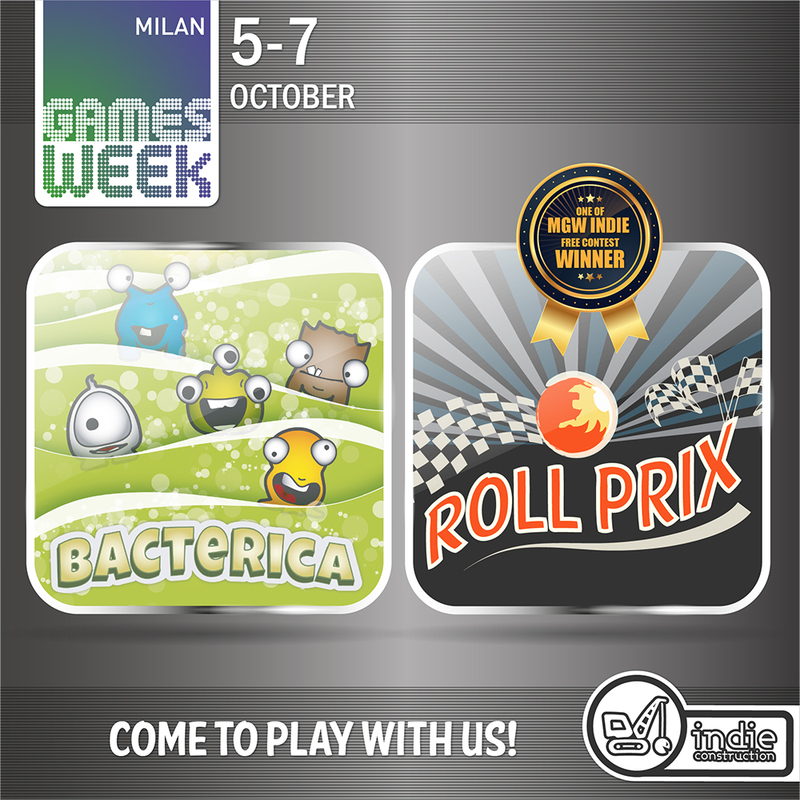 Milan Games Week is an Italian Game show festival, located every year in Milan. 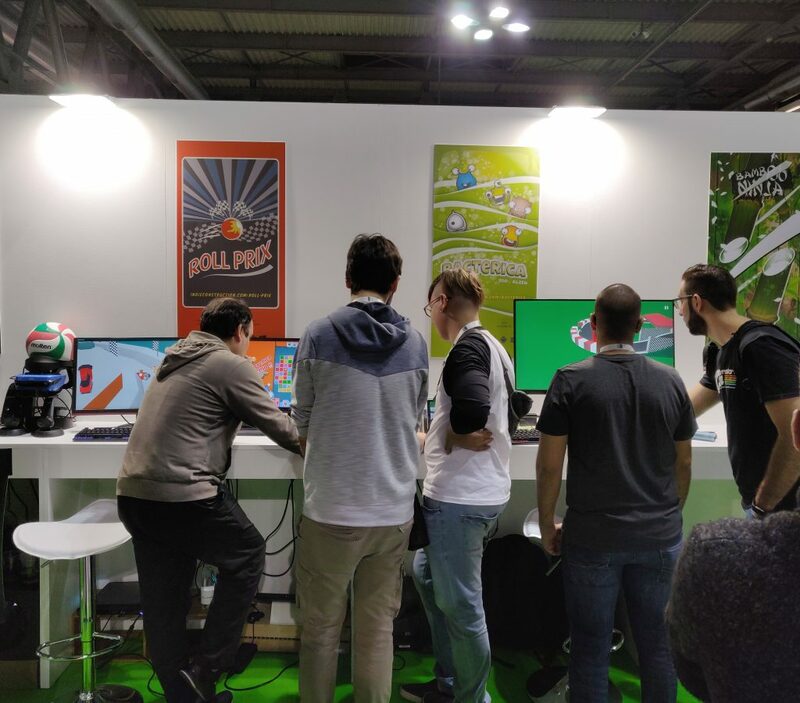 If u are nearby, come to play with us!